Apple authorized reseller B&H Photo this week is knocking $100 to $130 off all in-stock 12.9" iPad Pros, including WiFi only and WiFi + Cellular models in Silver, Space Gray, and Gold. On top of the instant discounts, each iPad Pro qualifies for free expedited shipping and no sales tax for customers outside NY. 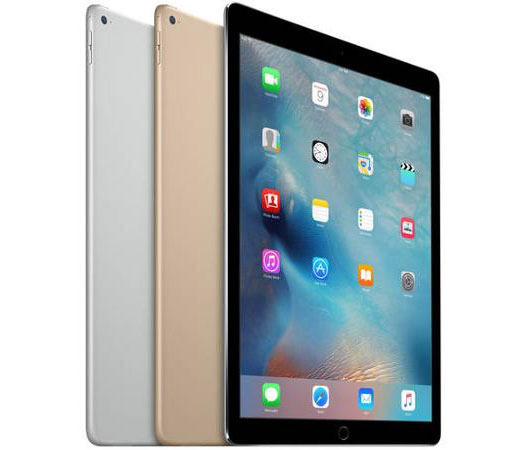 In the case of the 128GB WiFi + Cellular models and the 32GB Gold WiFi Only version, these are the lowest prices available anywhere from an authorized reseller, according to our iPad Price Guide.